Summer is all about fashion, darlings. 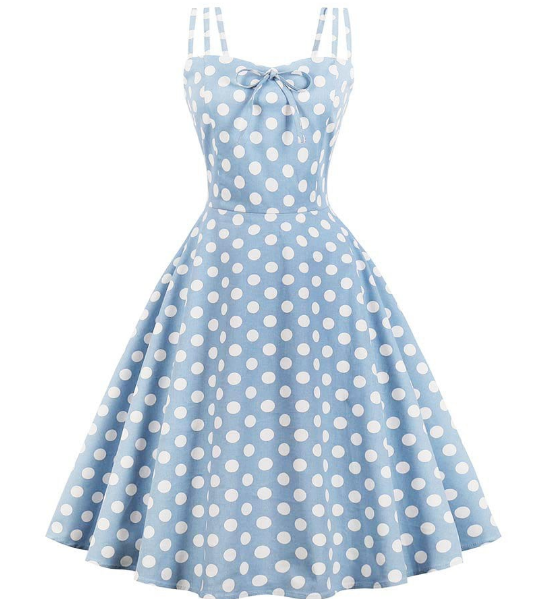 The colors, the flowers, dots, the ruffles, the bows... Don’t you just love it? There is no way we can express ourselves fashion-wise like that during the Winter months. That’s why my philosophy is wholesale women clothing to enjoy Summer fashion to the fullest. And maybe even go a little bit crazy. Especially when you’re going on a vacation then you really need wholesale women clothing!Happy Summer shopping. 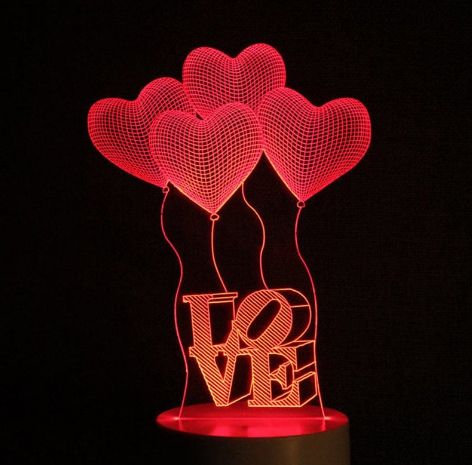 Valentine's Day is a holiday that can feel exciting, expected or like a real low point in your year. Regardless of how you look at it, Dresslily give us an awesome opportunity to get a sweet little something for yourself (or have someone else pick up something for you). 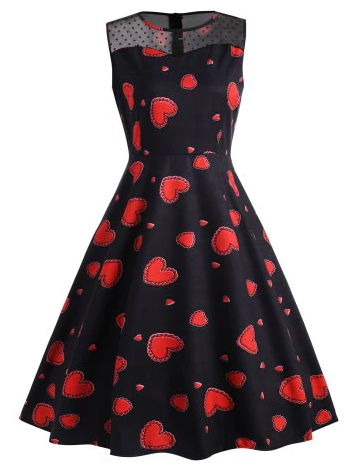 I am a huge fan of hearts (and love for that matter) so Valentine's Day brings in some of my favourite products to Dresslily valentine's day sales. For most of us, the month of February symbolizes a few things: it's the first long weekend of the year (Family Day!). And If you love someone you need to buy him a present. Dresslily is a great choice, because on Dresslily site you have everything that you need for the lowiest prices and great quality. I scoured Dresslily and found the very best in love-inspired, pink-and-red items that will warm even the most frozen February heart. Whether you're looking for something to gift your best friend, or need a long list to send your clueless significant other, I hope there's something on this list that excites you. 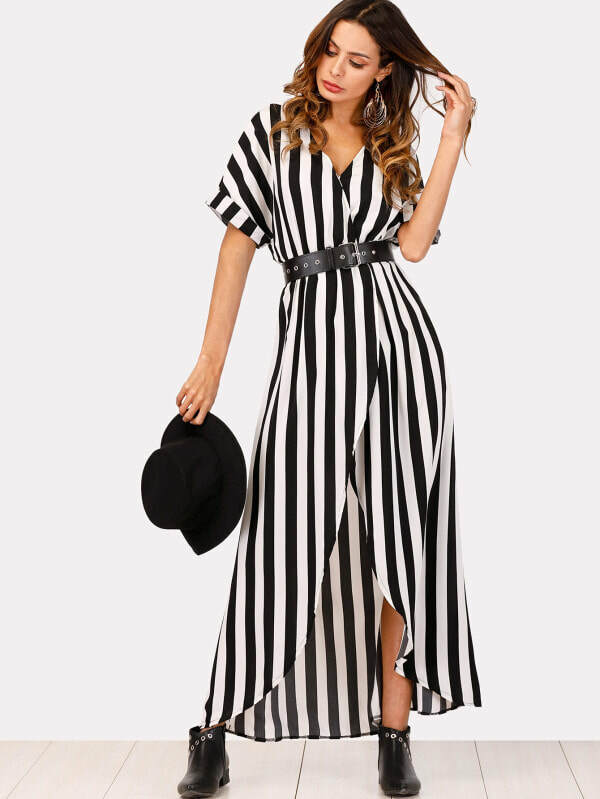 With spring transitioning into summer in the next few weeks, I want to share some fun summer dresses with you from SHEIN. 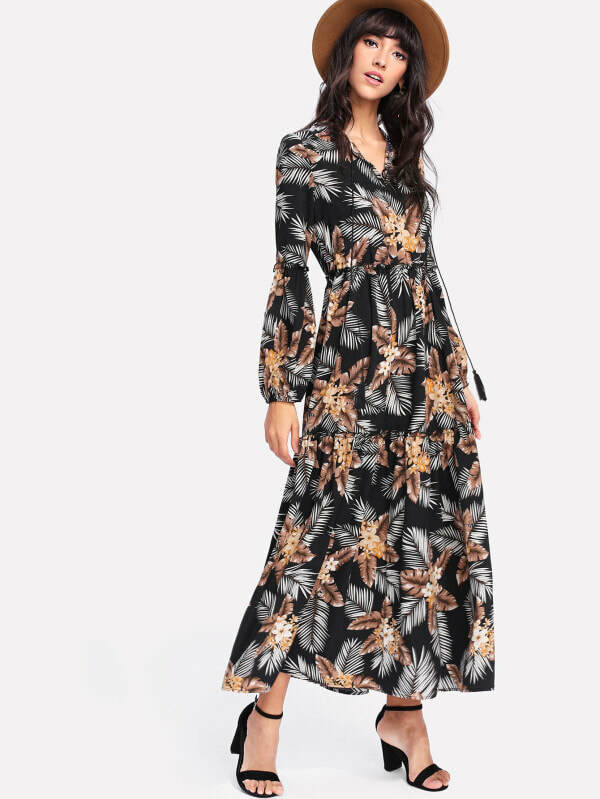 It is no secret that I am a big fan of SHEIN dresses as I have accumulated quite the collection from their online store. And now that summer is almost here, I want to show you all some of my favorite dresses that are perfectly suited for sandy beaches and sunny festivals. ​Predstavljam vam tri modela haljina koje će biti must have ove sezone! Printovi poput cvetnog, pruga i tufni su svakako već omiljeni damama pa im neće biti teško da se opredele za njih. Koji je vaš omiljeni? ​So I do need to pick some of these dresses and I am having the hardest time! Any suggestions? I hope you all are enjoying fabulous weather and I hope you carry some sunshine in your pocket! 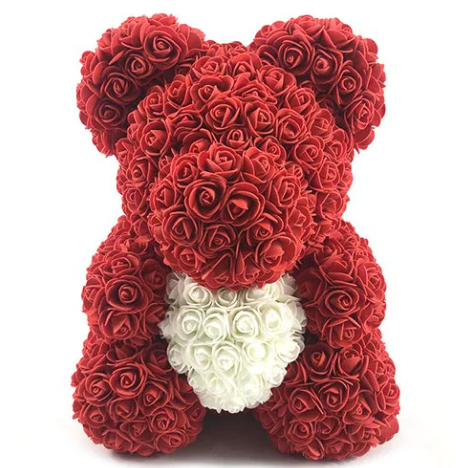 Today I will show you the most magical things for Valentine's day from Rosegal. ​For most of us, the month of February symbolizes a few things: it's the first long weekend of the year (Family Day! ), the Super Bowl and...Valentine's Day. And If you love someone you need to buy him a present. Rosegal is a great choice, because on Rosegal site you have everything that you need for the lowiest prices and great quality. Valentine's Day is a holiday that can feel exciting, expected or like a real low point in your year. Regardless of how you look at it, Rosegal give us an awesome opportunity to get a sweet little something for yourself (or have someone else pick up something for you). I am a huge fan of hearts (and love for that matter) so Valentine's Day brings in some of my favourite products to Rosegal store shelves. I scoured Rosegal and found the very best in love-inspired, pink-and-red items that will warm even the most frozen February heart. Whether you're looking for something to gift your best friend, or need a long list to send your clueless significant other, I hope there's something on this list that excites you. Hey, hey it is time for Zaful Valentines Sale! Zaful decided to give us valentine day special offer. 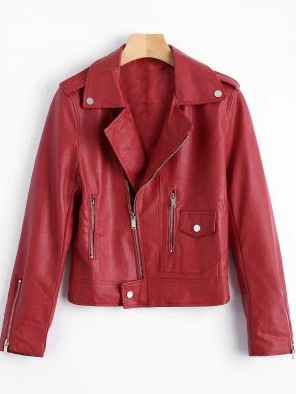 And I decided to made it easier for you and pick top 4 coats and jackets from valentines sale 2018. Click on photos below to view the lowest products prices ever! 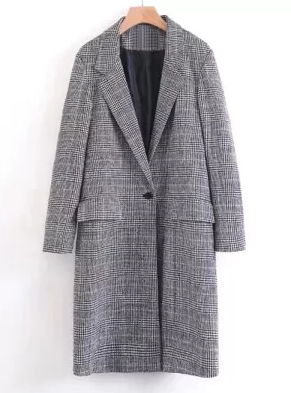 The first in the top 4 are checked coats from Zaful. 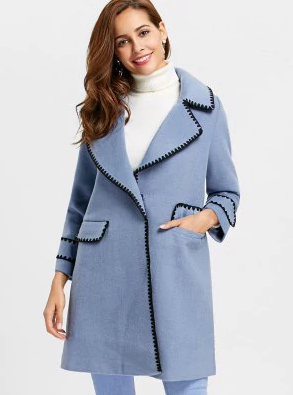 This coat will keep your outfit in check for the new season. 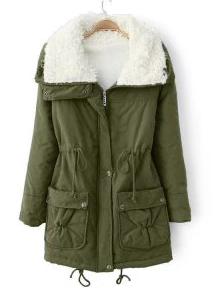 It’s a classic winter coat that comes in a variety of fits, patterns and fabrics. 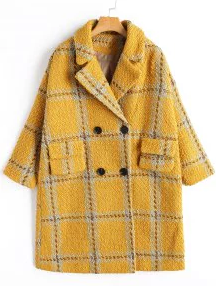 From tartan, to gingham to dogtooth, Zaful have everything! 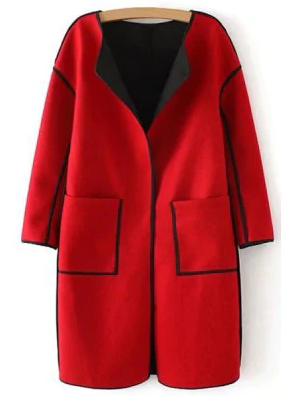 If you want to stay warm in a party dress, tailored trousers and smart shirt for work or dress it down with fabulous wide leg jeans and boots at the weekend for an effortless wear an oversized checked coat. 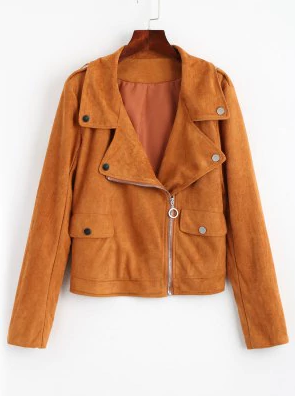 Biker jacket is best choice for your warmth and styling in the cold weather. 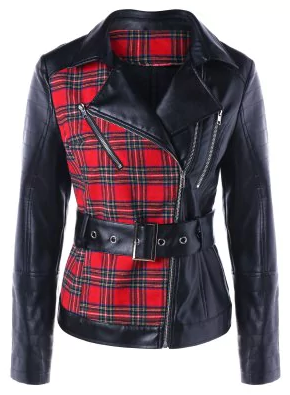 You won’t be able to resist the cosy feel of this timeless biker-style jacket. With so many colours available on Zaful, pick one for example this one black and go head-to-toe black in skinny jeans, knitwear and pointy ankle boots to add edge to your look. 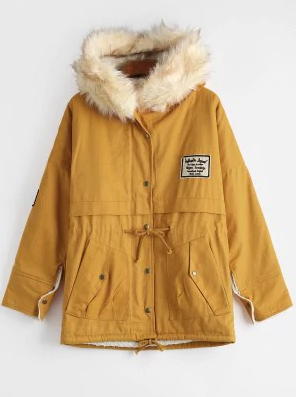 Zaful casual style means it’s reliable for harsh weather and has become a fashion staple in its own right. 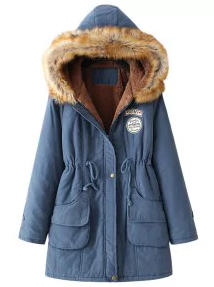 It’s tempting to throw on your parka as soon as bad weather hits, but there’s no harm in making the effort to style your under layer accordingly so your parka coat looks like it’s completed the outfit. 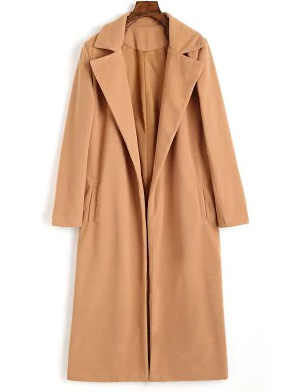 The final winter jacket from Zaful that has made the top 5 coats of the season is the wool coat. The midlength and oversized fit means you can dress it up or down and layer up to keep snug. It’s a style that will add structure to your outfit if you want to maintain a smart look. Add a bold coloured scarf and you’ll be good to head out into the cold in style.